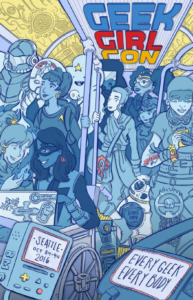 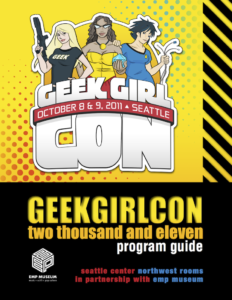 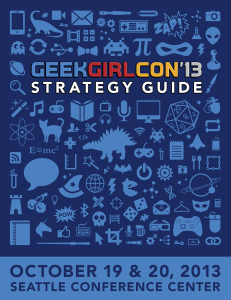 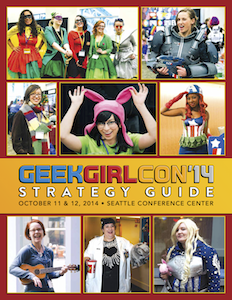 On October 8 and 9, 2011, the first-ever GeekGirlCon opened its doors at the Seattle Center’s Northwest Rooms and the EMP Museum. 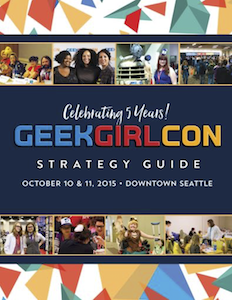 Nearly 4,000 people celebrated the female geek, including 400 attendees under 10 years old. 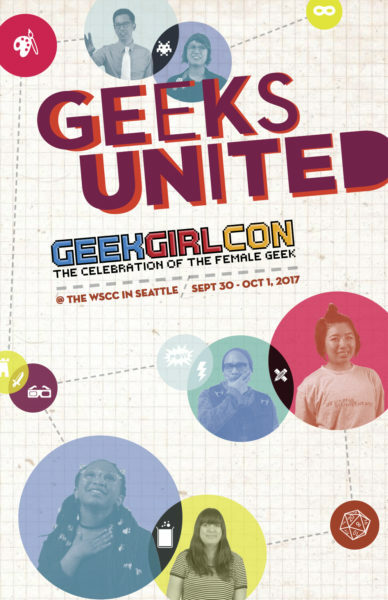 The convention showcased 70+ hours of programming supported by 50 volunteers and 30 staff members (also 100% volunteers). 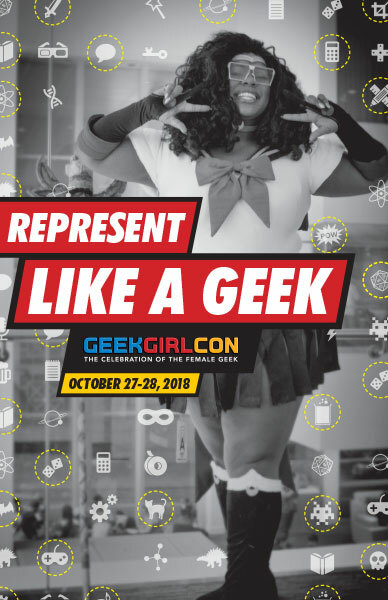 Leading up to the convention, GeekGirlCon put on more than 50 events to connect with other geeks, raise needed funds, and build a strong community.